Jessica Day is not an outsider like the other Midnighters. She acts perfectly normal in every way. But it soon becomes clear that the dark creatures sense a hidden power in Jessica . . . and they're determined to stop her before she can use it. I picked this book up because I'd read Westerfeld's amazing Uglies series and was hoping for more. While I didn't get exactly what I was looking for, The Secret Hour was a new and fascinating read. The first half of The Secret Hour is rather slow. 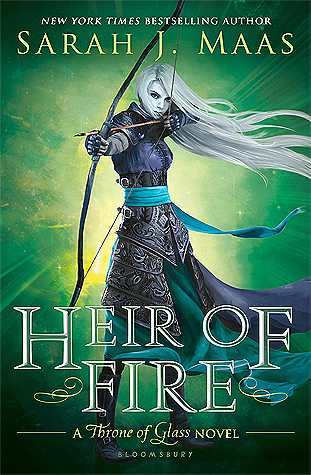 The premise of the story and the idea of a twenty-fifth hour definitely had me intrigued, but it wasn't until I reached the middle of the book that I was really captivated. It seemed like everything improved from then on- the characters, the story, the writing, everything. This novel is extremely plot driven and picks up pace as the story progresses. It was a quick read and the ending left me hanging. I'm dying to know what happens next. The thing that bugged me the most about the story was the lack of character development. Westerfeld uses third person and never really expands on any of the main characters. I was never really able to identify with Jessica or her friends. Despite the few things I picked on, I did enjoy this book. Needless to say, I'll be hunting down the rest of the books in the series. 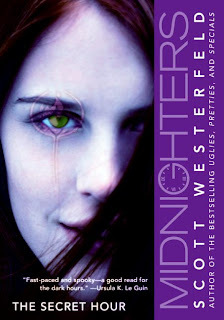 I've read Uglies & Pretties by Westerfeld, but didn't really like them all that much. I think this series sounds pretty interesting. Hopefully, the next books are more enjoyable if you decide to read them. I also read the Uglies series but wasn't drawn to it so maybe I'll have to check out this series. Great review.